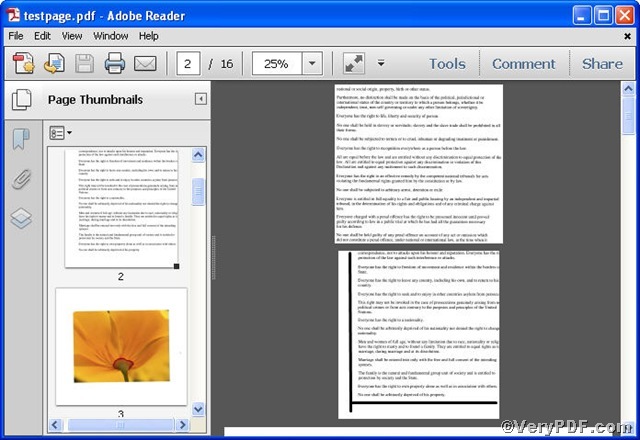 You indeed need to change margin offsets of specified pdf pages when you handle pdf files. How do you handle them as usual, change it one by one? It’s ok. Why not change margin offsets of specified pages in one time? Advanced PDF Tools Command Line will assist you to do this. 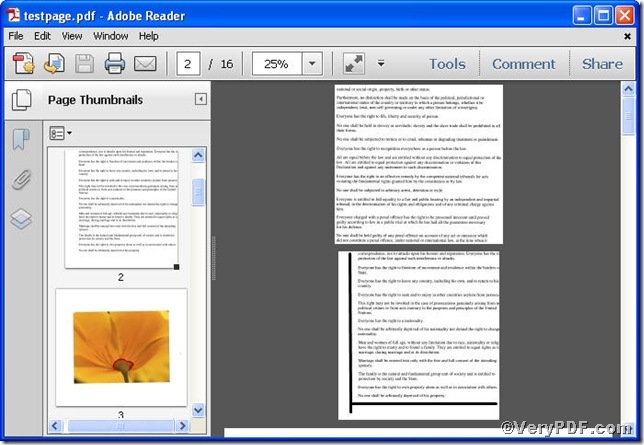 This rest part of this article is going to show you how to change margin offsets of specified pdf pages using Advanced PDF Tools Command Line. you are allowed to see the margin offset of the specified page 2 changed, while the unspecified page 1 din not, the same goes to page 4-8,10,12. If you have questions or enquire more information, you can leave comments below or just visit at VeryPDF. This entry was posted in Advanced PDF Tools and tagged Advanced PDF Tools Command Line, command line, pdf file, specified page. Bookmark the permalink.